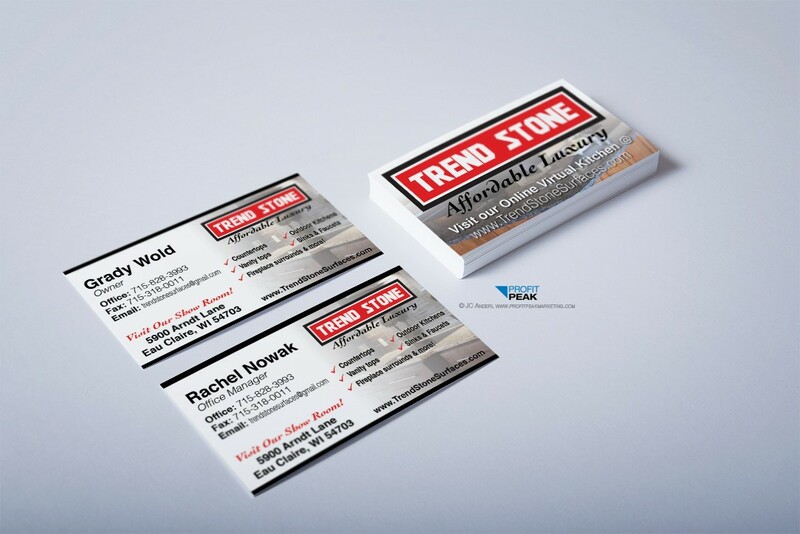 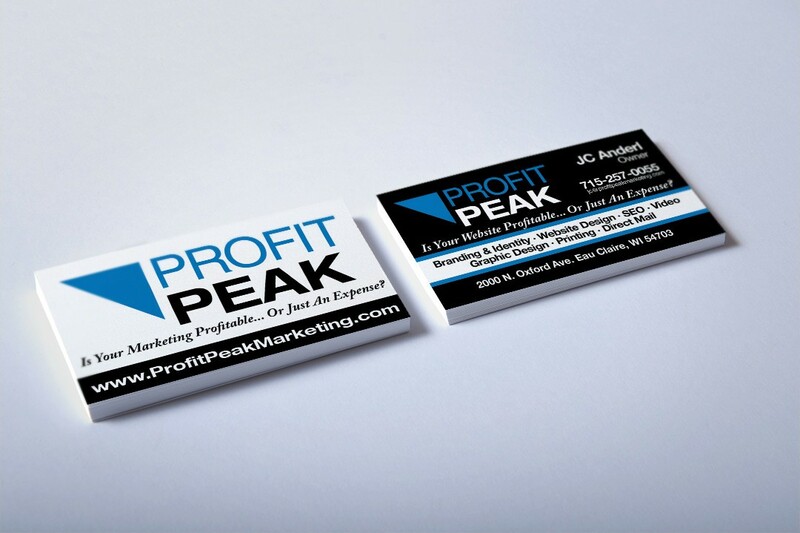 These business cards were designed in-house for Profit Peak Marketing. 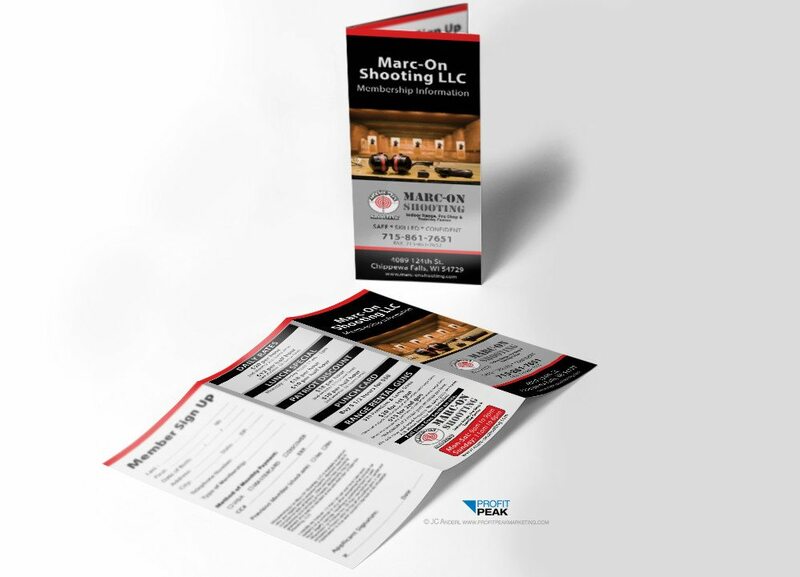 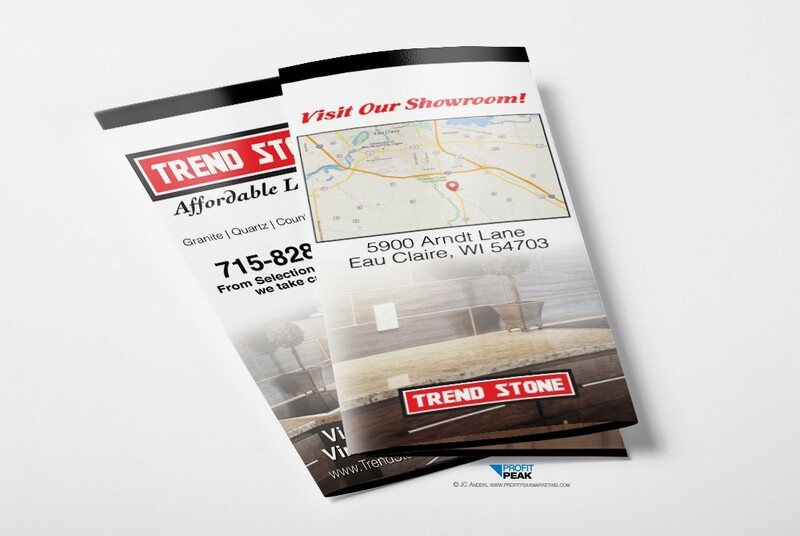 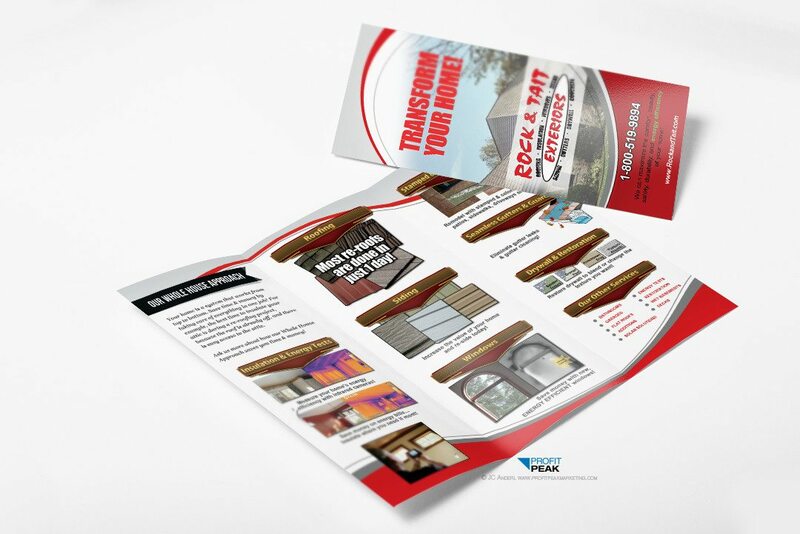 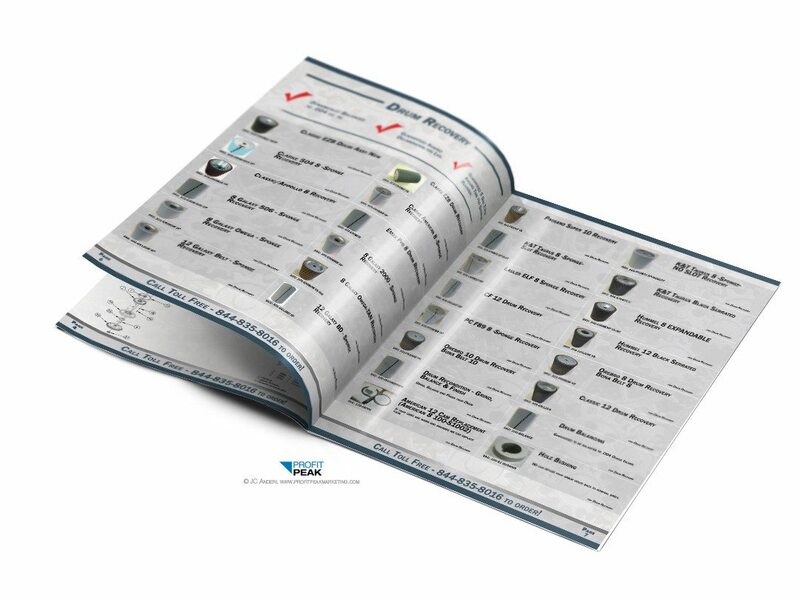 These tri-fold brochures were designed and printed for an indoor shooting range. 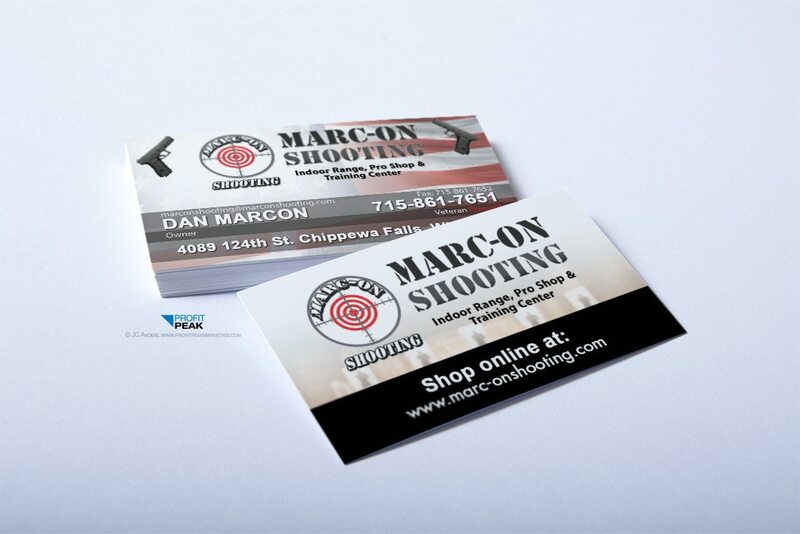 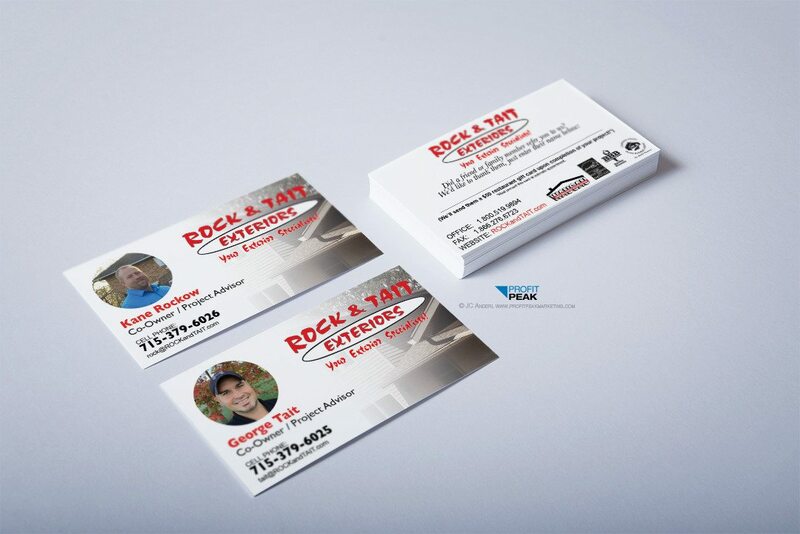 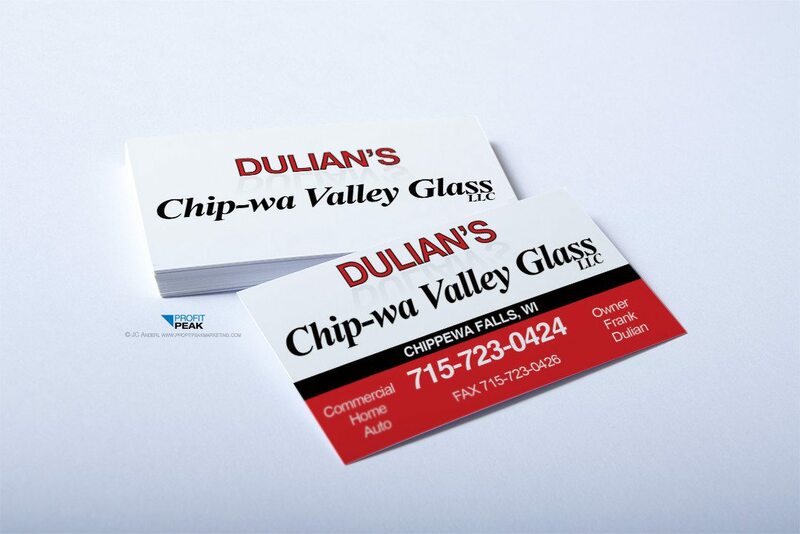 These business cards were designed and printed for an indoor shooting range.